My February trip to Havana with the Finca Vigía technical team was a short, three-day visit focused on paper conservation and the planning of a new laboratory. 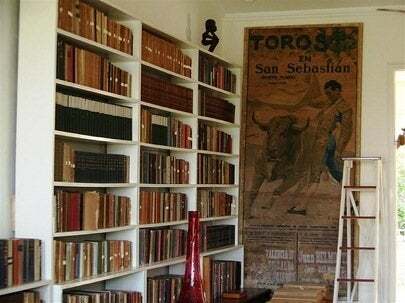 Ernest Hemingway’s home outside Havana was where he kept his personal library of over 9,000 books, journals, manuscripts and so on. Papa was a pack-rat and held onto all sorts of souvenirs, from bullfighting posters to shopping lists for his fishing trips. People are always fascinated to learn this, since lots of folks think he lived in Key West. 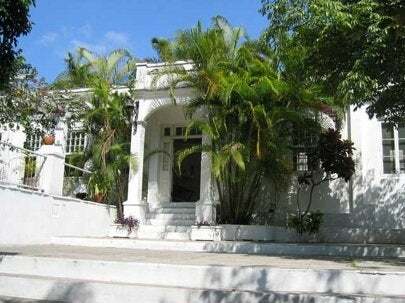 It was in 1939 that EH bought the Finca Vigía property (about 30 minutes south of Havana) and started sprucing it up. 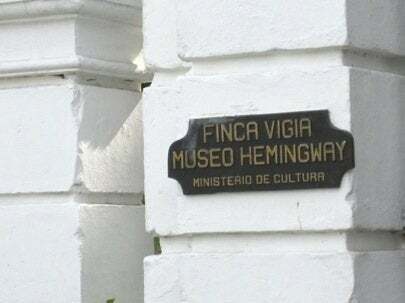 In his will he left the home and its contents to the Cuban people, and it has been run as a museum for almost 50 years. The work of restoring the house is complete, but the bulk of the paper conservation work is still to be done. A laboratory building is badly needed. The Cuban Culture Ministry is funding the construction of this facility, and we hope it can be fast-tracked. My latest trip to Havana gave me the chance to travel there with my wife and two daughters. The trip was organized by Caritas Cubana. Based in Cambridge, MA, this non-profit group provides funding for church-related projects benefiting children and the elderly. We visited a project in downtown Havana, which serves older residents who live alone; Caritas Cubana provides them breakfast and a chance to socialize. Another important project—this one focused in a part of town called La Vibora—provides support to the parents of autistic children. I admit it was a surprise to me to find this awful problem in Havana. The kids have play groups, where the supervision is almost one-on-one and to encourage their socialization, the kids interact with non-autistic children as well as each other. Parents get advice from a licensed psychologist, who helps them understand the kids’ behaviors.